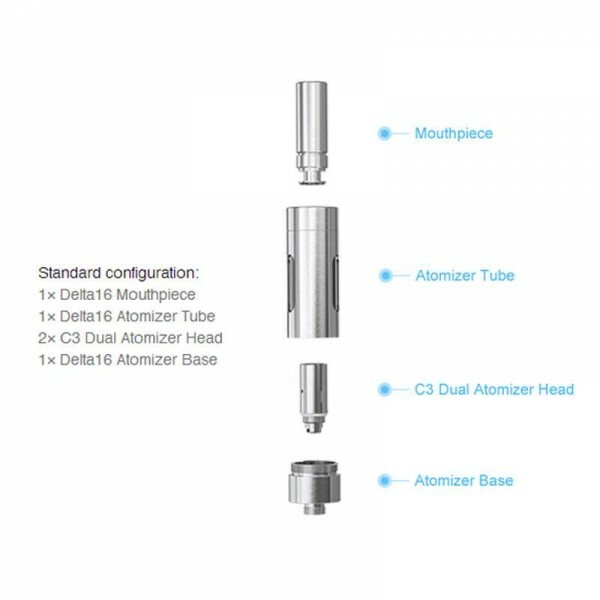 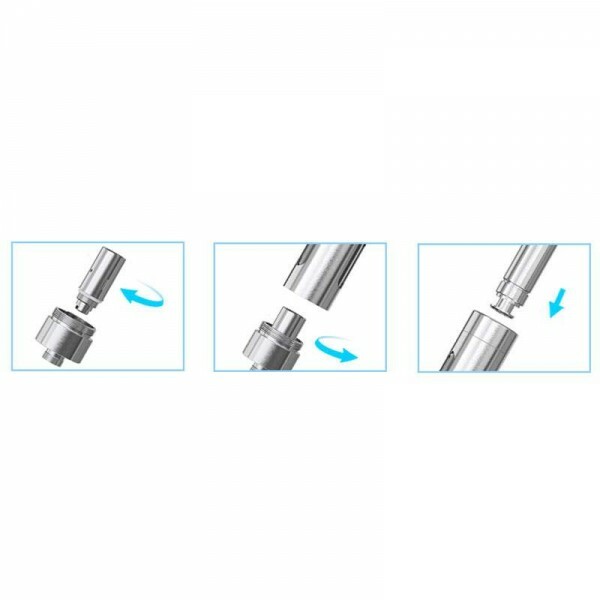 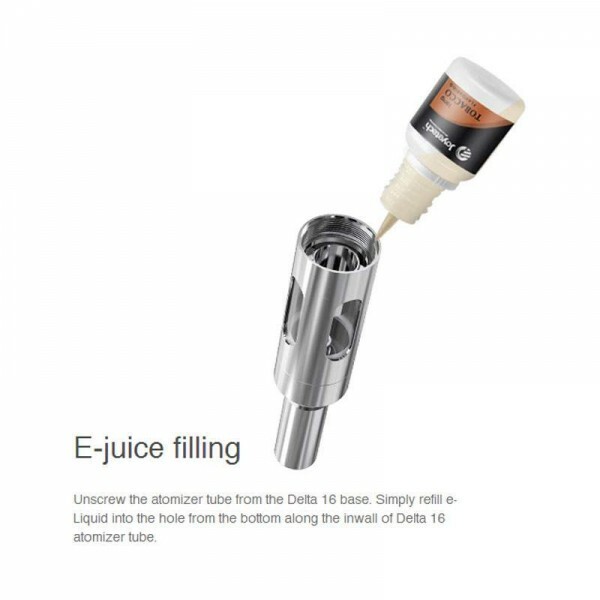 Joyetech Delta 16 Atomizer It assembled with C3 Dual Atomizer Head, which boasts two coils with the resistance of 1.6ohm, being compatible with normal voltage and wattage batteries in the market. 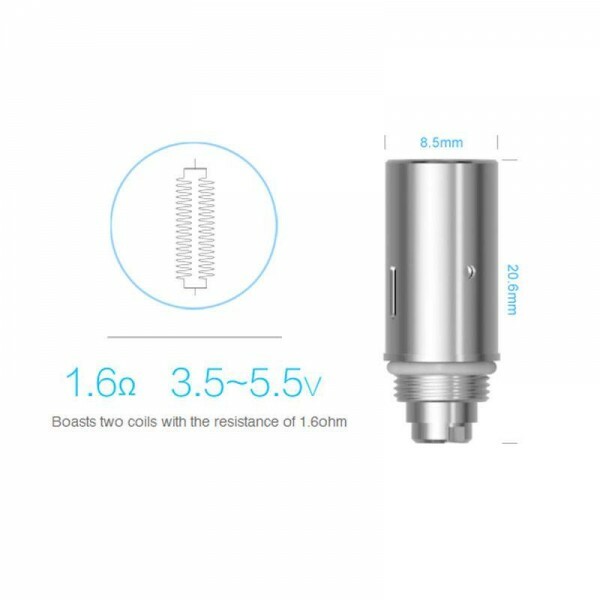 Stainless steel with 2 Coils, Resistance: 1.6ohm.. 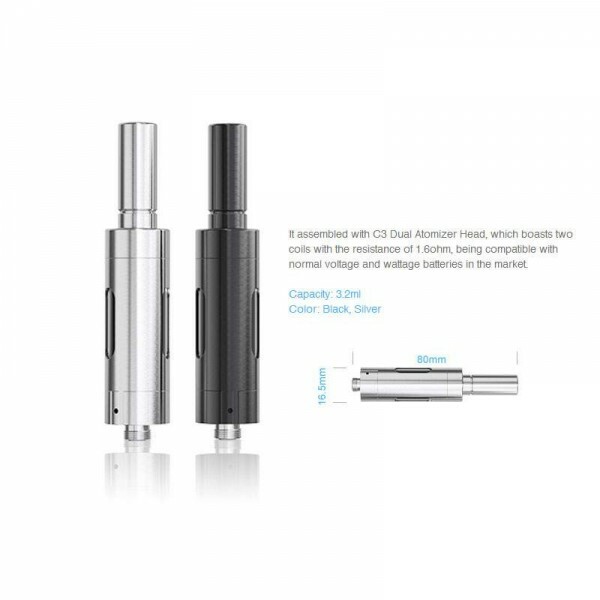 It assembled with C3 Dual Atomizer Head, which boasts two coils with the resistance of 1.6ohm, being compatible with normal voltage and wattage batteries in the market.